Compact SUVs are all the rage, but the 2019 Kia Sportage stays above its competition. 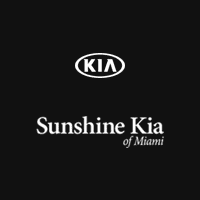 In a highly competitive market, the Sportage offers spaciousness, fuel efficiency, modern tech, and so much more. 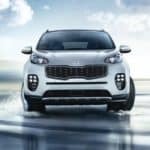 Learn all you need to know about the 2019 Kia Sportage by reading on.